on a walk along the neighborhood I noticed these flowers blooming everywhere. 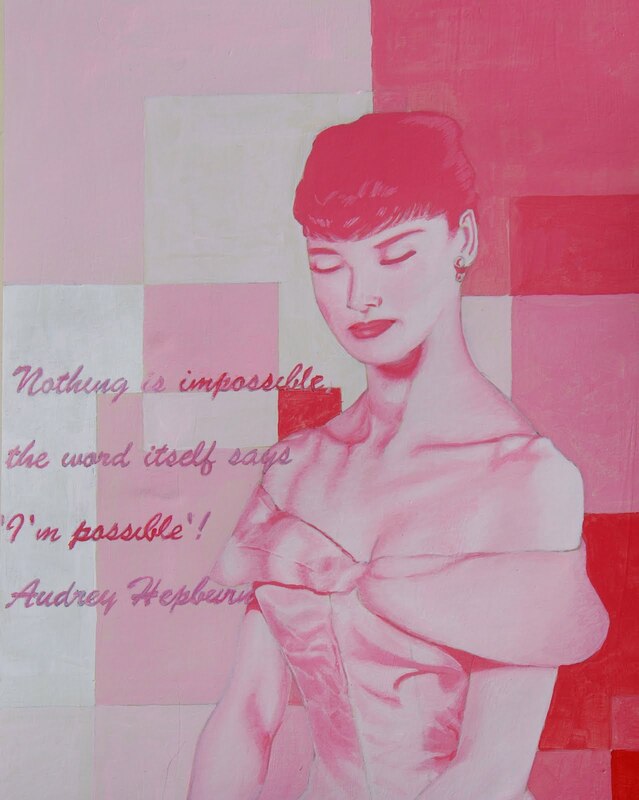 They inspired me to do this painting of Audrey Hepburn. Its has one her quotes.